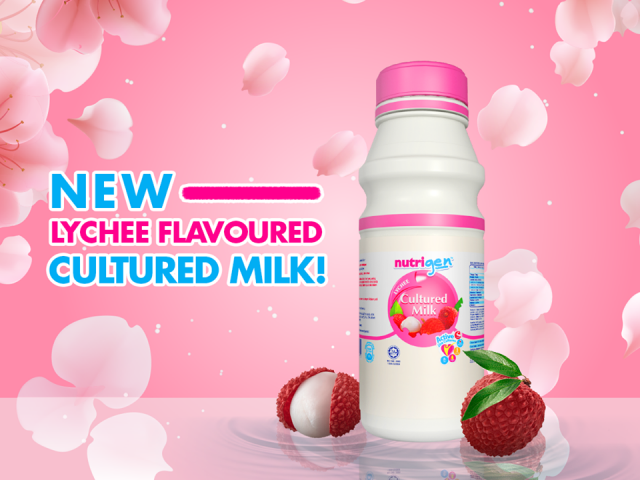 From mulberry, Nutrigen now has lychee flavour cultured milk and is available at Giant, Mydin, AEON Big, Econsave, and The Store outlets in Malaysia. 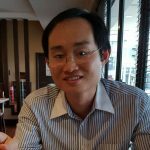 DydoMamee Distribution, the joint venture between Japanese DyDo and local Mamee, has also unveiled Yobick Sakura, a new variant to its Yobick yogurt-flavoured drink first launched in Malaysia in May 2018. 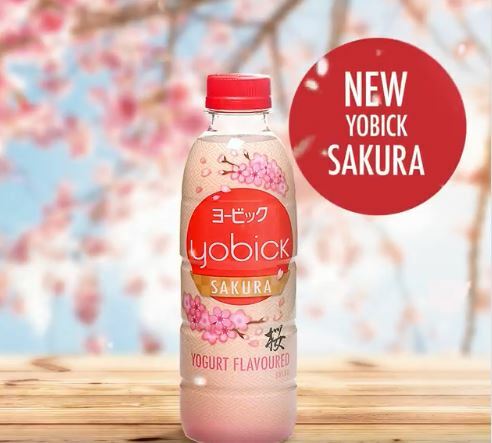 This sakura flavoured Yobick is available only at Giant.